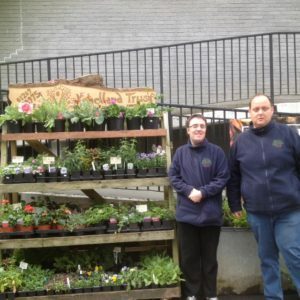 You are here: Home / Home Page / COMMUNITY: Positive Partnerships! 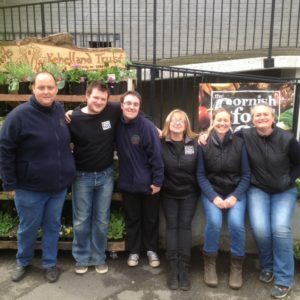 We are delighted to be providing plants for the Cornish Food Box Company and Budock Stores. 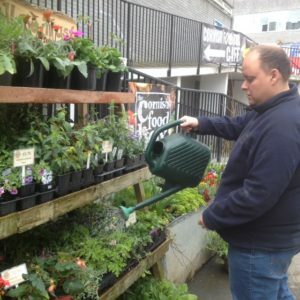 we’ve had a busy few days delivering, checking and looking after the plants. 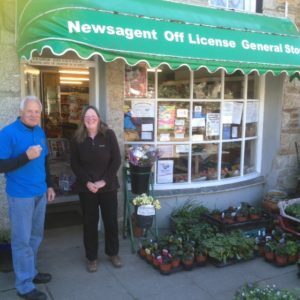 We have also provided plants for Kea Garden Society who have a plant sale tomorrow in their Community Hall.